Doug Scott has made 45 expeditions to the high mountains of Asia. He has reached the summit of 40 peaks, of which half were climbed by new routes or for the first time in Alpine Style. 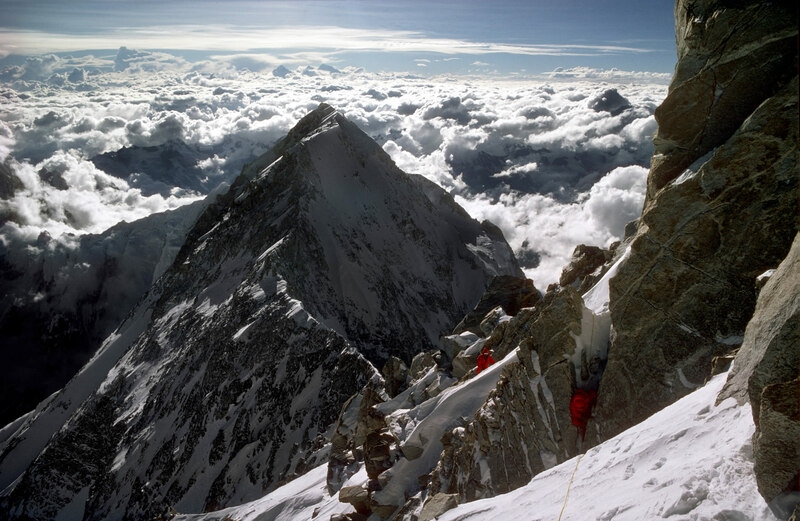 Apart from his climb up the South West Face of Everest with Dougal Haston during Chris Bonington’s Expedition of 1975, he has made all his climbs in lightweight or Alpine Style, without the use of artificial oxygen. He has reached the highest peaks on all seven continents – “the seven summits.” He is a past President of the Alpine Club. He was made a CBE in 1994. 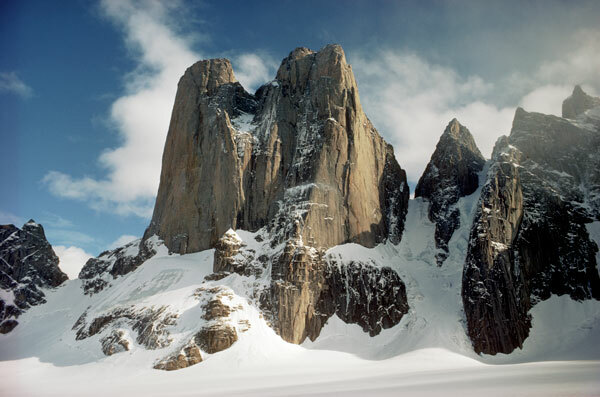 In 1999 he received the Royal Geographical Society Patron’s Gold Medal. Doug offers a series of lectures in digital format, using Microsoft PowerPoint, which require a digital projector. Full technical notes are available here. To book a lecture please get in touch using the details on the contact page.